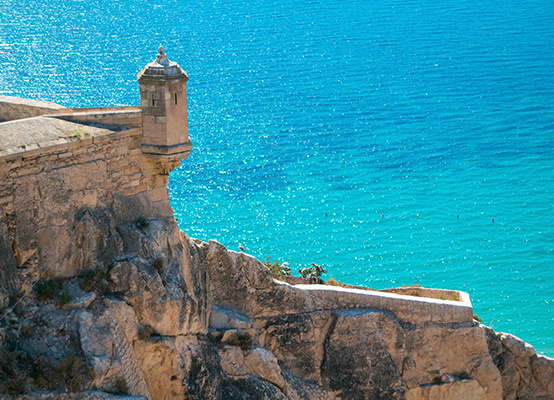 We give you the keys to a Mediterranean treasure. 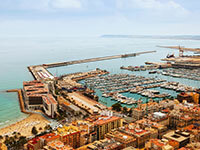 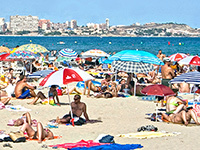 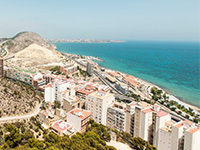 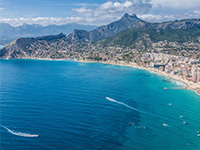 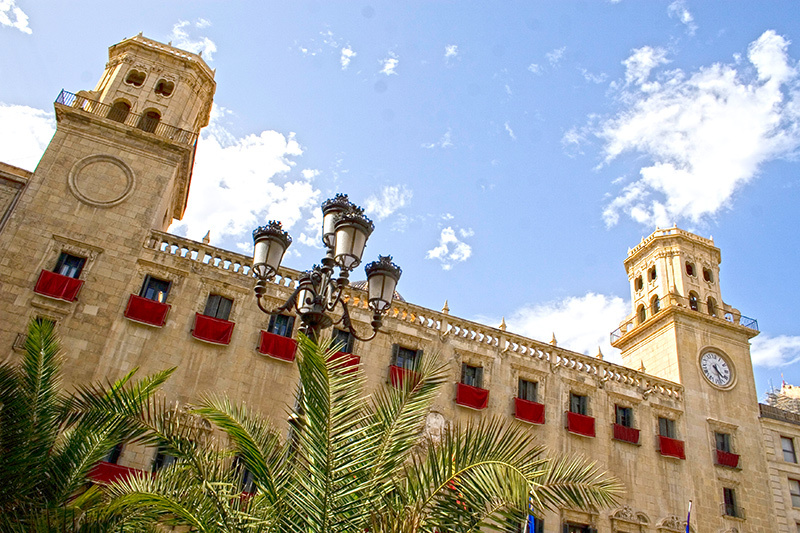 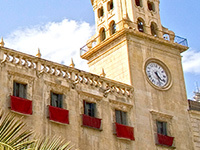 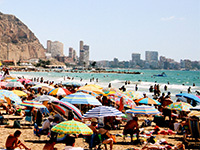 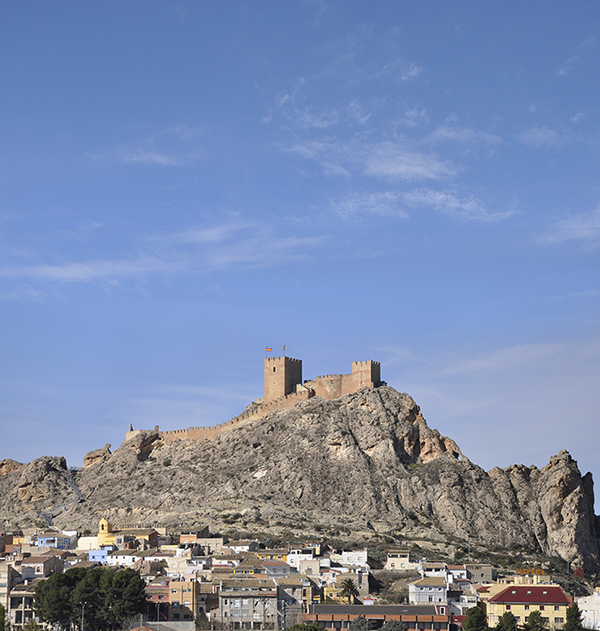 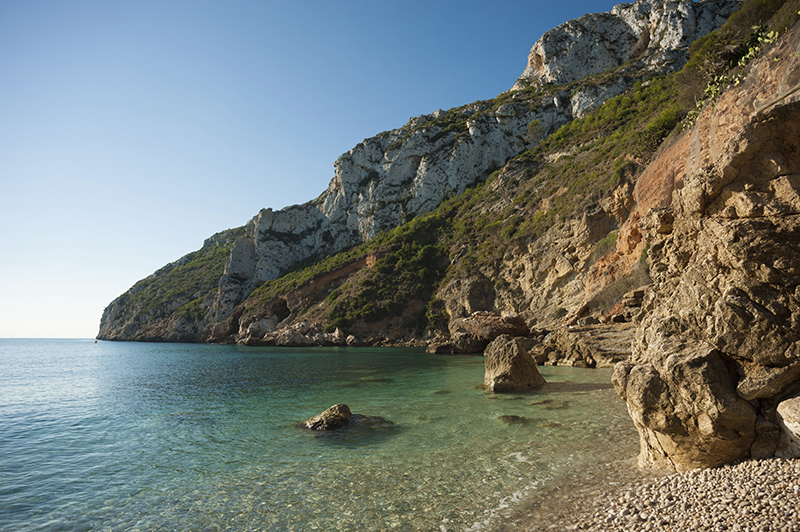 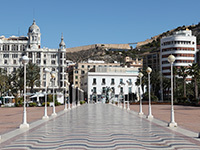 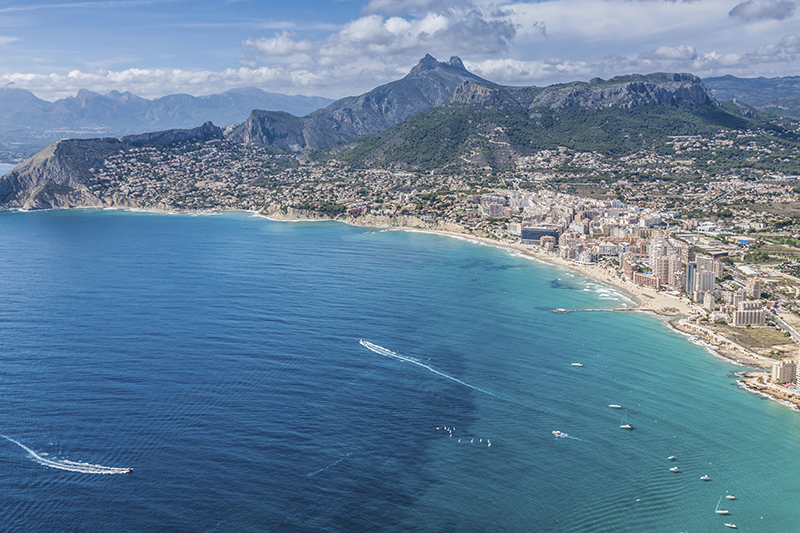 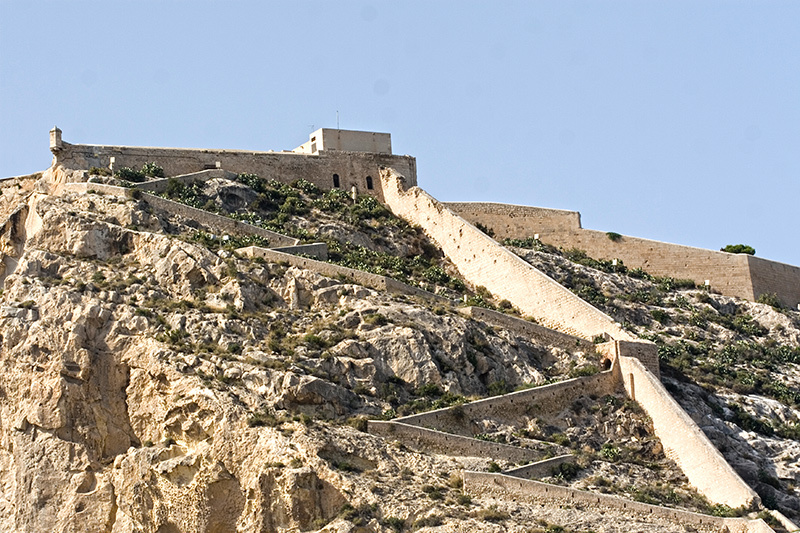 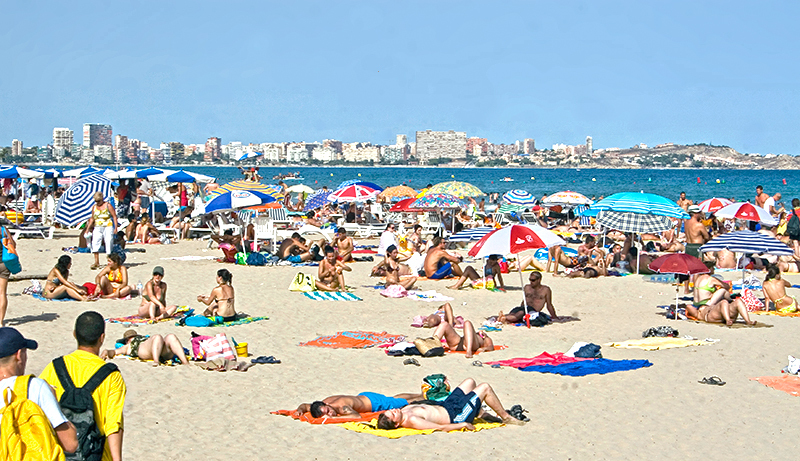 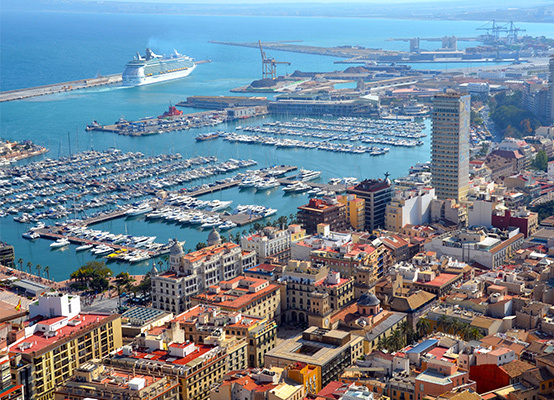 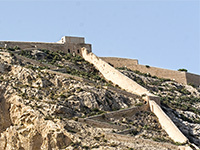 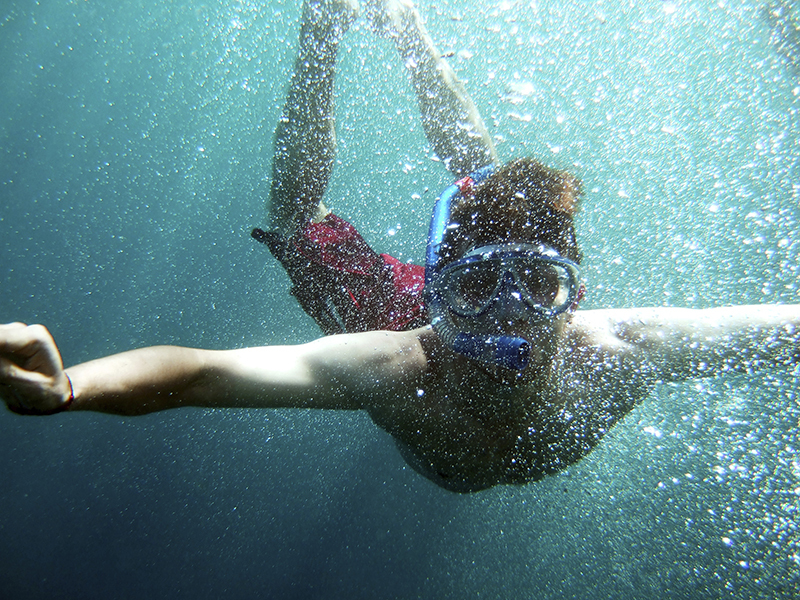 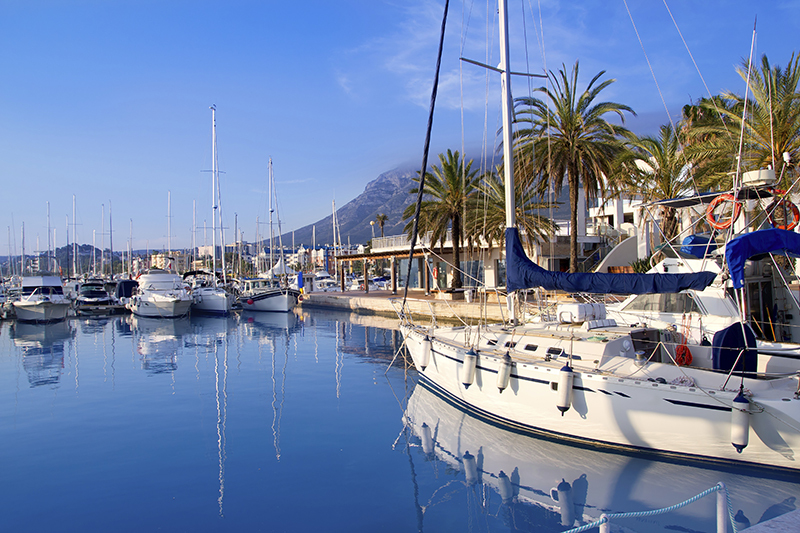 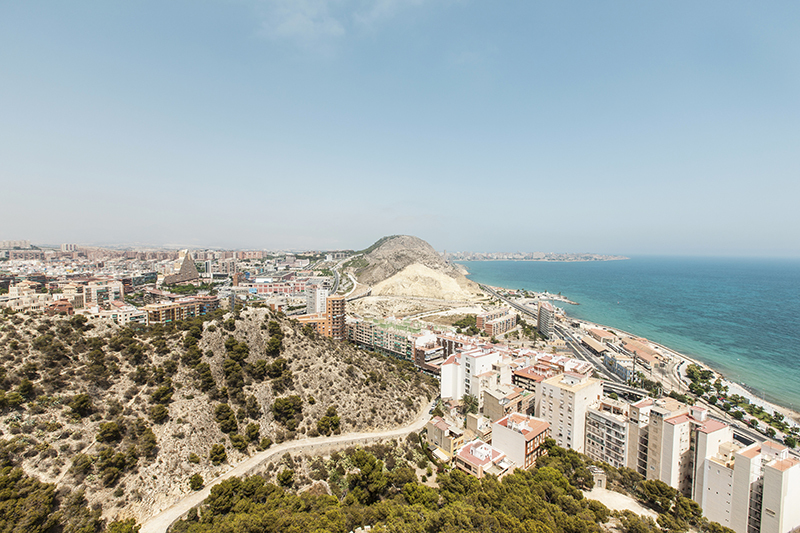 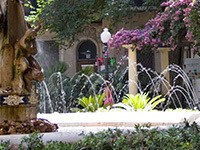 Alicante is the hidden gem of the Mediterranean: a city with fantastic beaches, serene and with outstanding services. 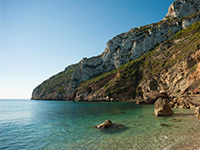 This is a great location if you are looking for peace, quiet and a mild year round climate. 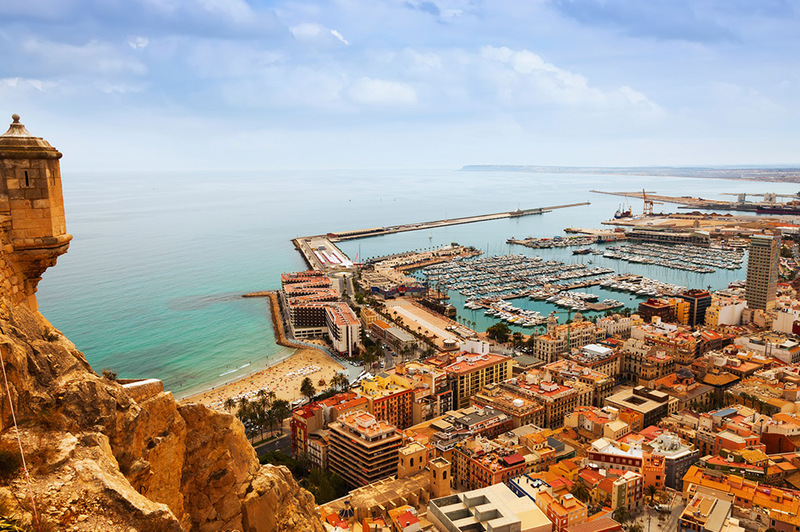 In Alicante, you can practice your Spanish in an outdoor café facing the Mediterranean and create memories to last a lifetime. 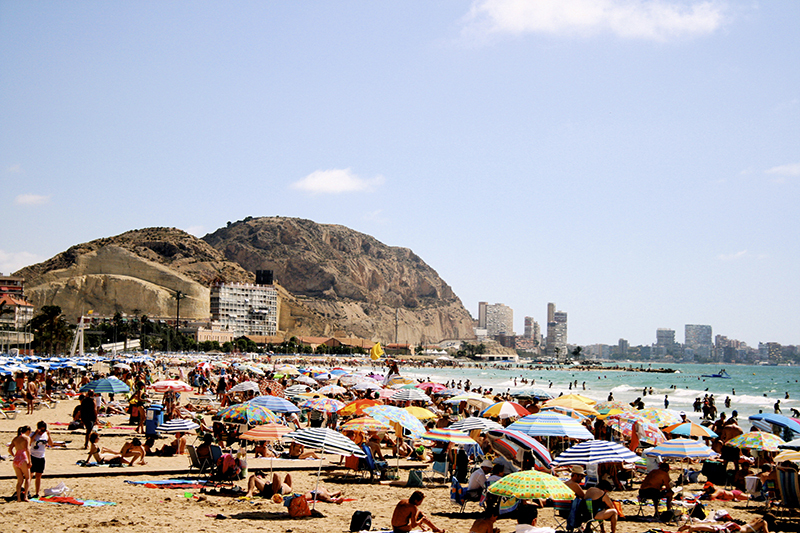 So if you want to learn Spanish in a place that is a Mediterranean paradise, you need to come to Alicante! 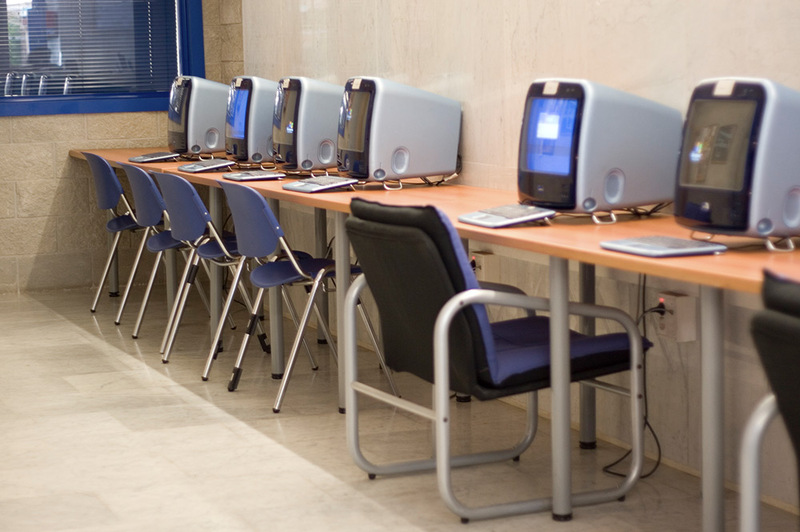 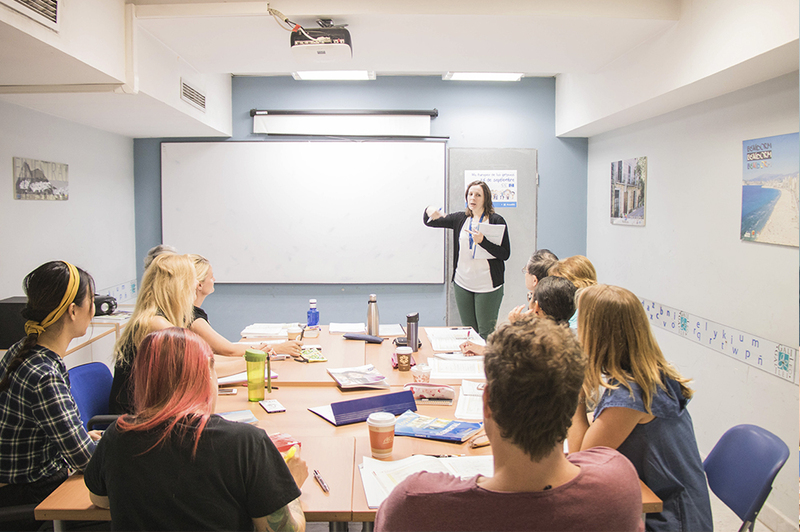 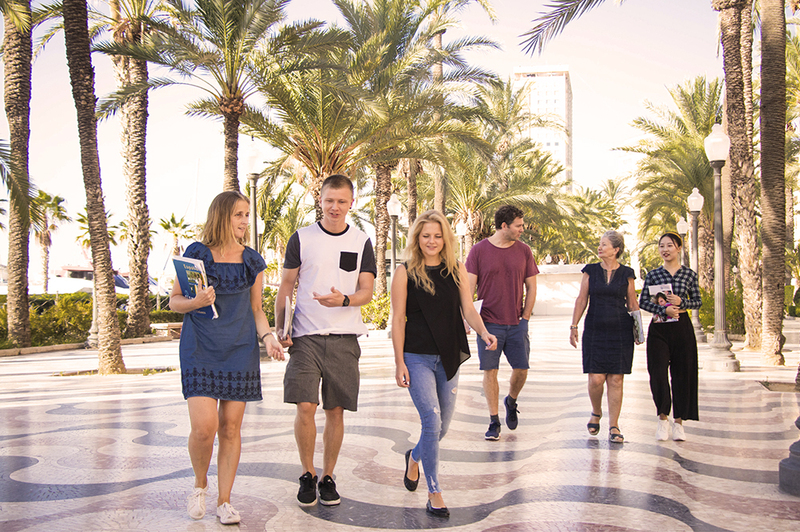 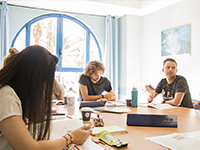 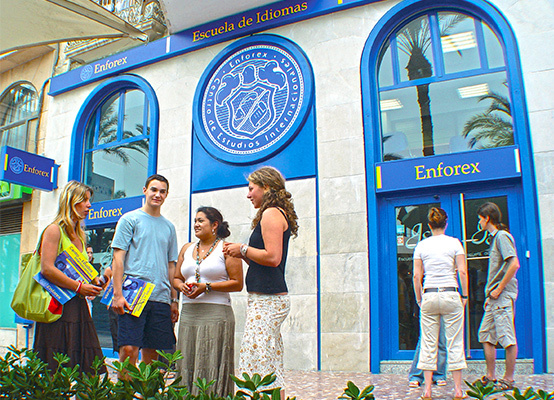 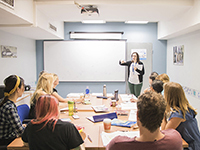 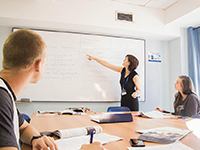 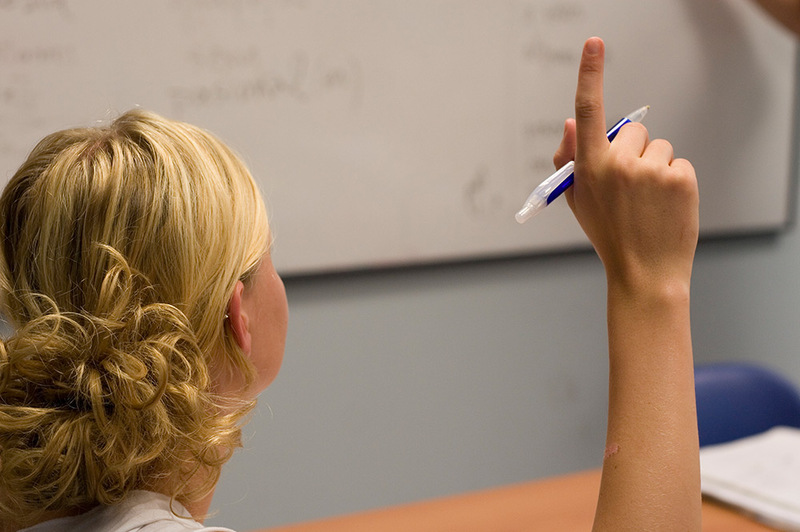 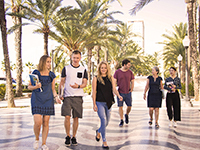 Conveniently located, spacious and modern, our language school in Alicante meets all the strict criteria we at Enforex have outlined for each and every one of our academies around the country. 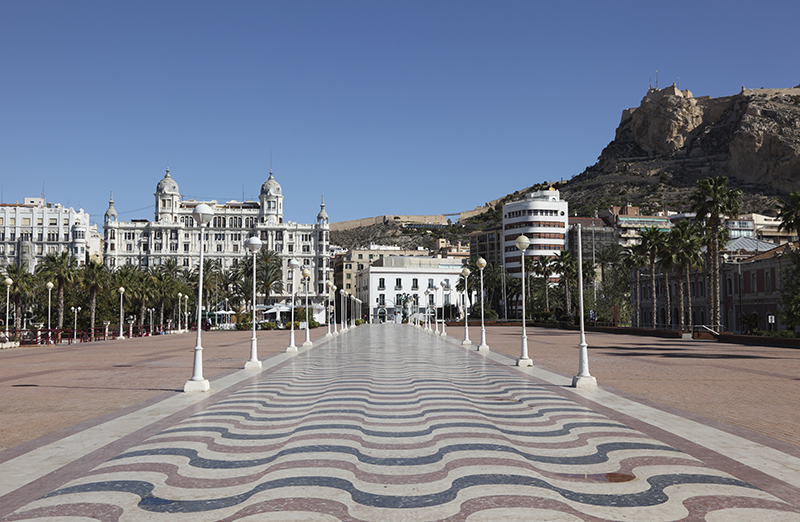 On "Paseo de la Explanada" - the city's most famous street, a pedestrian promenade along the beach. 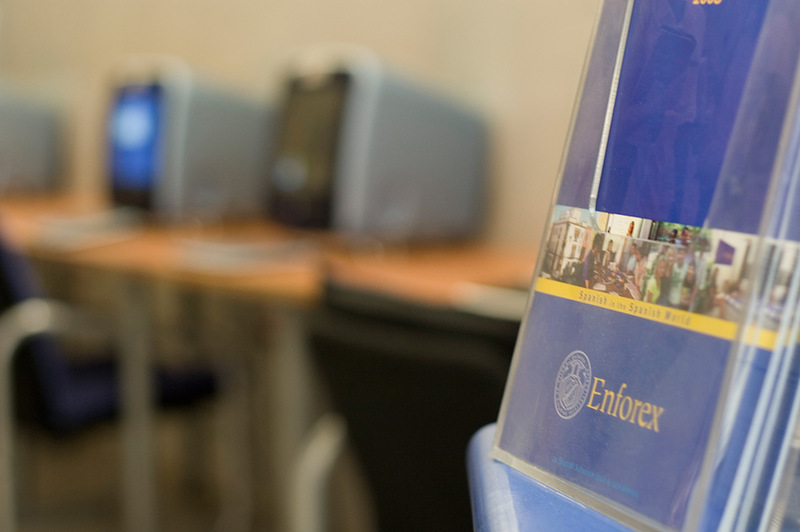 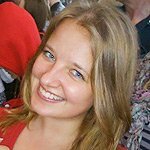 Nadia“An unforgettable two weeks at Enforex, Marbella! 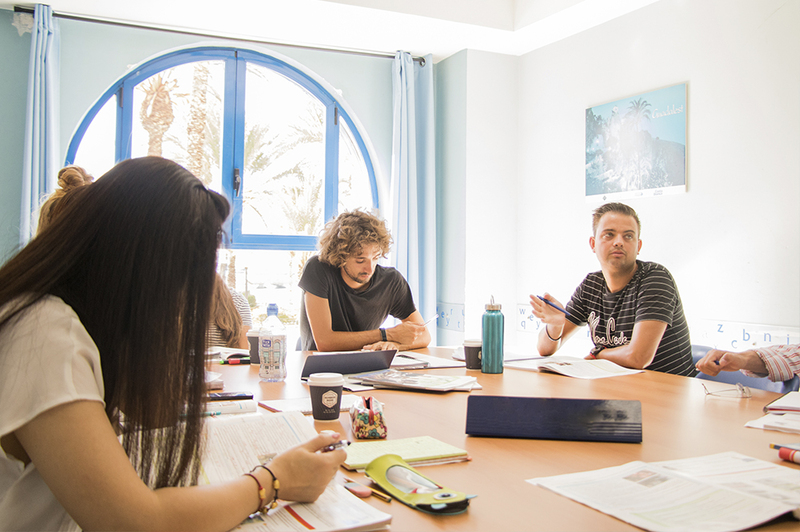 I would like to thank all the teachers (Andrea, Raul and Jose) for their positive spirit, amazing lessons and high professionalism. 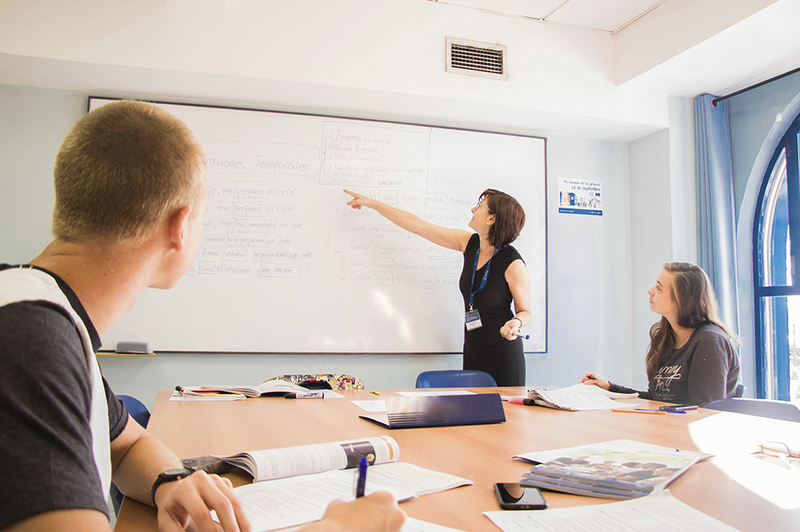 I will miss our lessons! 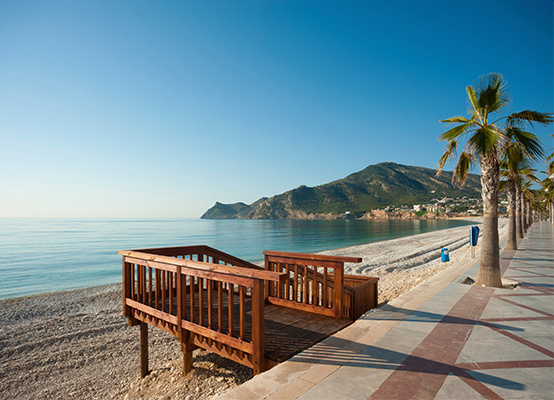 With best wishes, Nadia”. 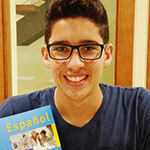 TarcioSince I'm 15 years old I was the youngest person in my group when we arrived and did the Spanish level test—I was very nervous! 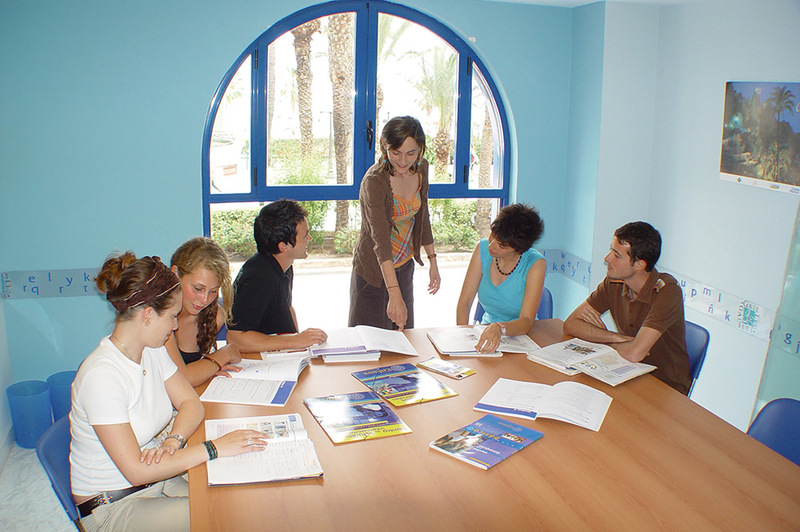 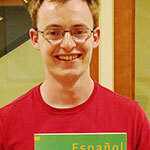 I started at the 12th level that afternoon and I found that there were people from all over the world in my class and we all wanted to learn Spanish! 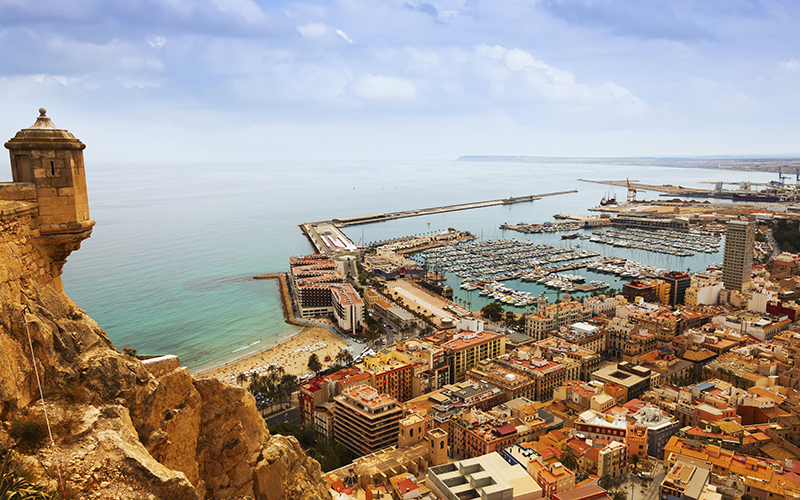 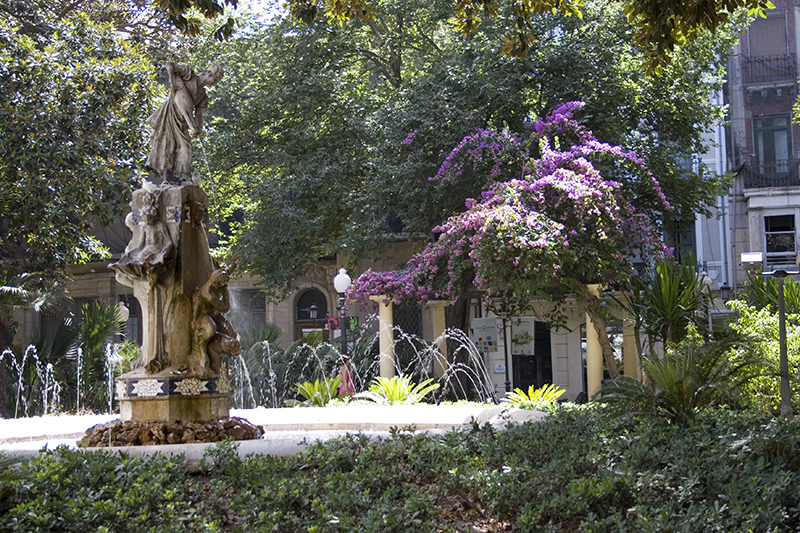 On the shores of the Mediterranean you will find a beautiful city that doesn't disappoint. 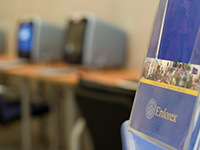 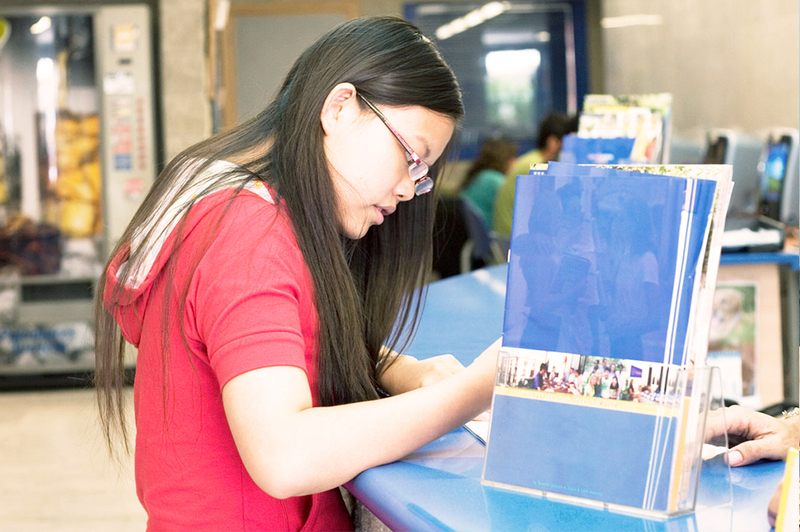 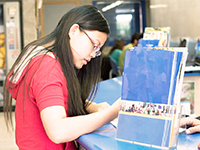 If you have a doubt about your course or need advice on your enrollment. 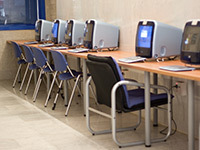 We would be more than happy to help you so that you have the best experience.